Some youth on Wednesday afternoon attacked the Odorkor branch of the Glorious Word Power Ministries International, where Rev Isaac Owusu Bempah was the head pastor. Rev Owusu Bempah had predicted on New Year’s eve that some Ghanaian leaders including the Chief Imam, Sheik Nuhu Shaributu will die this year. 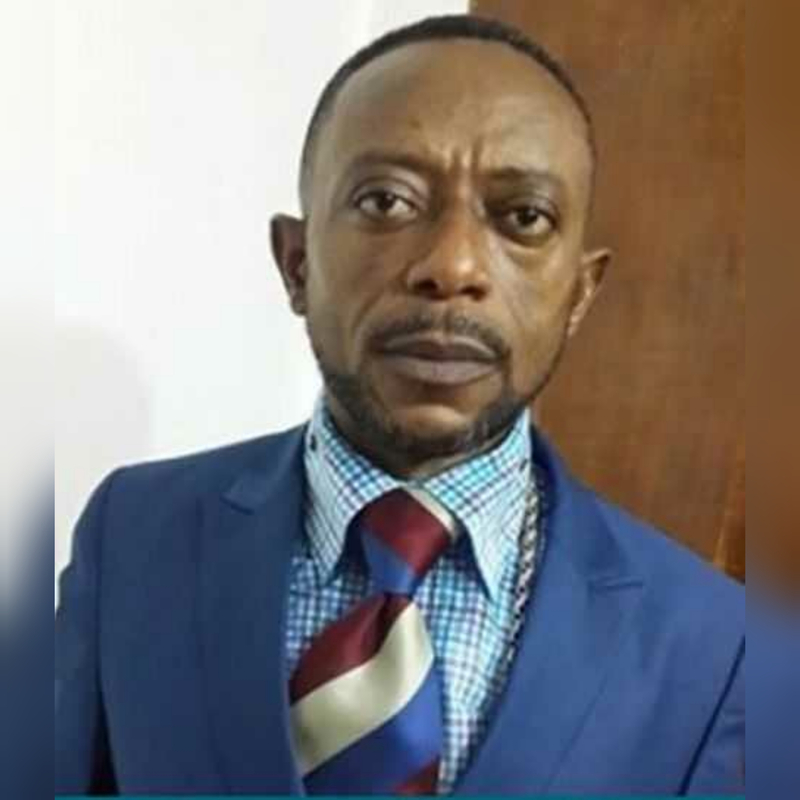 The unhappy youth, who have issued a warning to Rev Owusu Bempah to apologise and retract his pronouncements, have warned that, they will attack the church again until the apology.